Fall is finally here, fashionably late but very welcome nonetheless from my perspective, and with it comes an overwhelming urge to counteract the cooler temperatures (not to mention the onslaught of ugliness in the news every day) with the warmth and beauty of art and music and writing and performance and the entire gamut of limitless human capacity for creativity and innovation. Maybe it’s because I just returned from a vacation in Europe spent gawking at paintings and statues and architectural marvels (and don’t even get me started on that divine masterpiece that is bucatini all’Amatriciana), but I’m absolutely craving cultural experiences, and luckily there are plenty of opportunities to avail myself of them coming down the pike in the month ahead. I’ve collected a bunch that spoke particularly loudly to me here, and hopefully some of them resonate with you too, but please feel free to share any November events that you’re looking forward to in the comments below. I wish everyone a wonderful month filled with inspiration from the vast array of sources available to us as New Yorkers and as citizens of a free, democratic society that has historically valued creative expression, but I’d be remiss if I didn’t go slightly off topic here and take the opportunity to remind you for what is likely the billionth time to vote on Tuesday, Nov. 6, and to do everything you can between now and then to help others GOTV as well. The arts have sustained us and helped make sense of hardship since humans first hit the scene, and it scares me to consider what might happen to our cultural landscape if it moves further under the purview of world leaders with fascist tendencies whose intolerance for diversity and free thought has been laid entirely bare. Things are really critical now, so let’s get serious everybody. There’s a lot riding on this. I just had the good luck to spend a couple of days on my own in Berlin, which was lovely for many reasons, not the least of which was that I basically turned the trip into a frenzied, Google Maps-driven race to see as much of that city’s incredible trove of postmodern art as humanly possible in the tight time frame available. Had I been with a companion, I probably would have toned it down a few notches, but the beauty of solo travel is of course that you get to do whatever you want whenever you want to, and as it happened that meant an exhaustive two-day tour of museums and galleries on this particular jaunt. As great as that was, it made me think about the fact that I never really explore the galleries right here in NYC, for reasons unclear but which I suspect have something to do with a general sense that they exist for a different kind of New Yorker; the sort who has never had a day job, owns a minimalist brownstone in the East Village, and flits off to biennales around the globe at the drop of a hat. In October 1968, however, when Paula Cooper opened her eponymous gallery in SoHo with an exhibition protesting the Vietnam War, the art world—like everything else—was a lot less cash-driven than it is now. Although that and much else has changed over the ensuing fifty years, the current exhibition celebrating the half-century milestone, which is open until November 3, has works on display from the same artists Cooper worked with when she started, including Sol LeWitt, Donald Judd, and Dan Flavin. I’m determined to get there at some point this week. 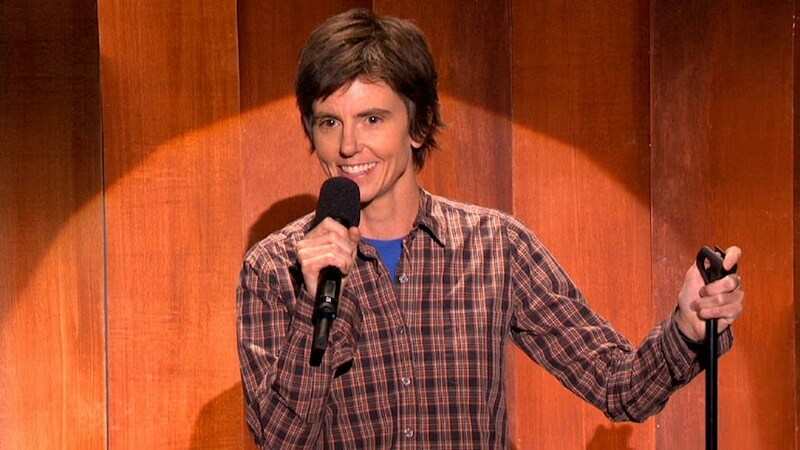 The weeklong New York Comedy Festival is back for its 15th year starting on November 5, with an extensive list of events, talks, and shows featuring appearances by over 200 comedians, ranging from well-known stand up acts like Tig Notaro, Marc Maron, Lisa Lampanelli, and Tracy Morgan to folks who most of us probably wouldn’t automatically classify as comedians, like Jonathan and Antoni from Queer Eye. Check the full schedule here — tickets are still available for many of the events. 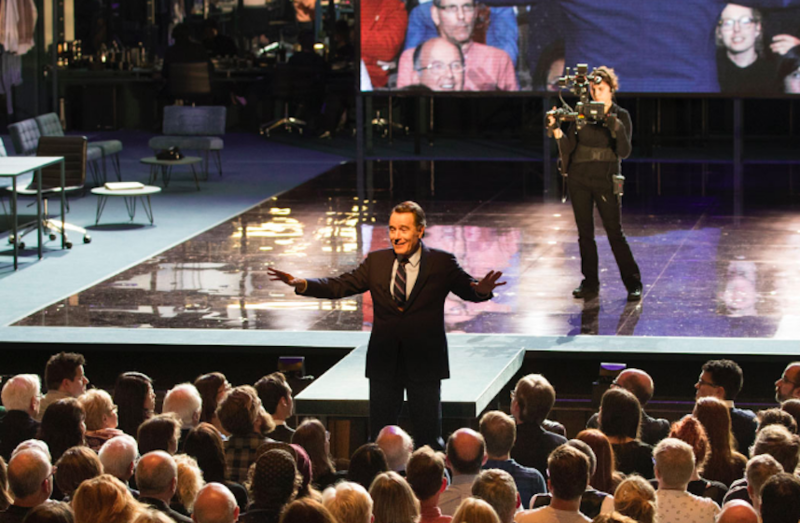 The big, buzzy theater opening of the month looks like it’s going to be “Network,” starring Bryan Cranston, who is fresh off an Olivier Award win and a sold-out run at the Royal National Theatre for the same role earlier this year. The classic 1976 Oscar-winning film chronicling news anchorman Howard Beale’s descent into madness seems particularly well-suited to a stage adaptation, with its themes of societal despair and corporate corruption sadly spot on and very current, and Cranston will be joined by Scandal’s Tony Goldwyn and Orphan Black’s Tatiana Maslany in this production, which opens at the Belasco Theater on November 10. As a lifelong Rizzo admirer, I will also be grabbing tickets to see Stockard Channing’s acclaimed performance in “Apologia“ at Roundabout Theater, which runs through December 16. 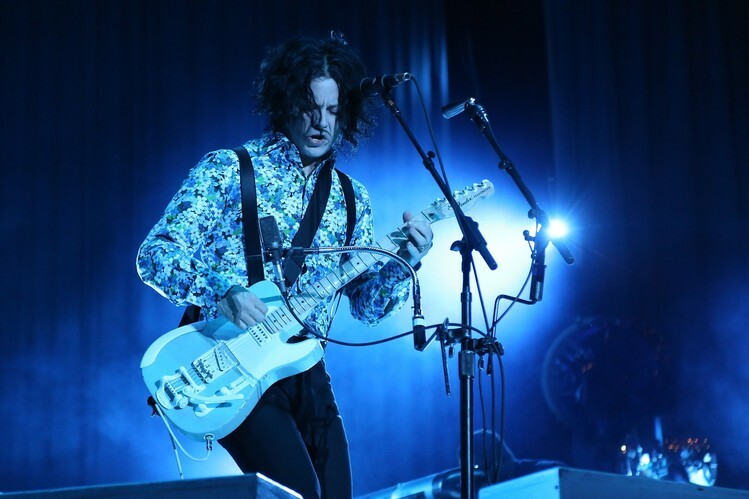 Fans of 2000s-era rock will be treated to a double dose of live concerts by iconic frontmen this month, as Wilco’s Jeff Tweedy plays an intimate show at Murmrr on November 11 (a previously listed November 13 show has already sold out), and Jack White’s tour promoting his third studio album, Boarding House Reach, hits Kings Theatre on November 16 and 17. November 12 marks the opening of the Whitney’s comprehensive, widely anticipated retrospective exhibition of the iconic American artist Andy Warhol, the first organized by a U.S. art institution since 1989. 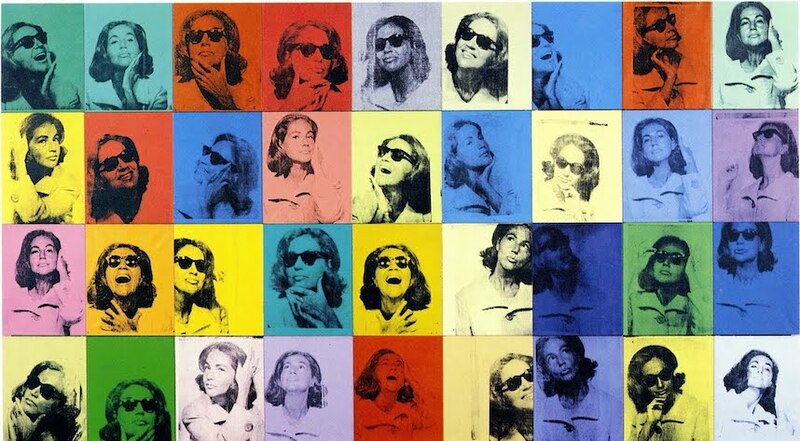 It will include more than 350 works by Warhol, one of the most well-known and recognizable artists of the modern era. “Andy Warhol—From A to B and Back Again“ will explore the entire breadth of a four-decade career that included commercial illustration, Pop Art masterpieces, experimental film work, and readymade abstraction. Advance tickets are on sale now and I have a feeling that this is going to be a total zoo for the foreseeable future so you probably don’t want to sleep on it— luckily it’s on display until March. 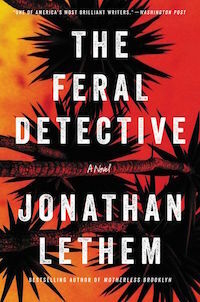 The Feral Detective, Jonathan Lethem’s latest novel and first detective story since 1999’s Motherless Brooklyn, will be released on November 6, and Lethem will be back in his hometown to promote it later in the month. Fans of the award-winning, best-selling writer can catch him at Books Are Magic! on November 14, which is free to attend. Another acclaimed writer named Jonathan who left Brooklyn a while back, Jonathan Franzen, will be at the Brooklyn Public Library on November 16 to discuss his latest title, The End of the End of the Earth, a book of essays and speeches exploring human and literary themes. Tickets are $30 but that includes a signed hardcover copy of the book, which will probably make a great Christmas present for any lit lover in your life. 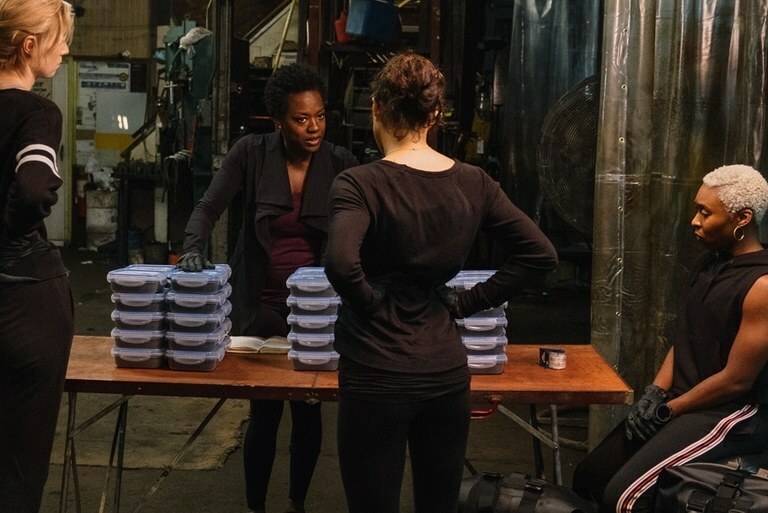 If a female-driven revenge thriller starring Viola Davis, directed by Steve McQueen, and based on an 80s-era British crime drama adapted by McQueen and Gillian Flynn (who I have a whole new respect for since watching Sharp Objects), then you are probably going to want to take note of the November 16 release date of Widows, which is already getting Oscar buzz. This movie, about four women whose husbands are killed in a heist gone awry and who subsequently decide to finish the job, sounds gritty and dark and right up my alley. No matter what happens on Election Day next week, the events so of the past year or so have been traumatizing and depressing for many of us, and the effects of this kind of relentless stress may be hard to deal with, assuming you’re even able to detect them in yourself. 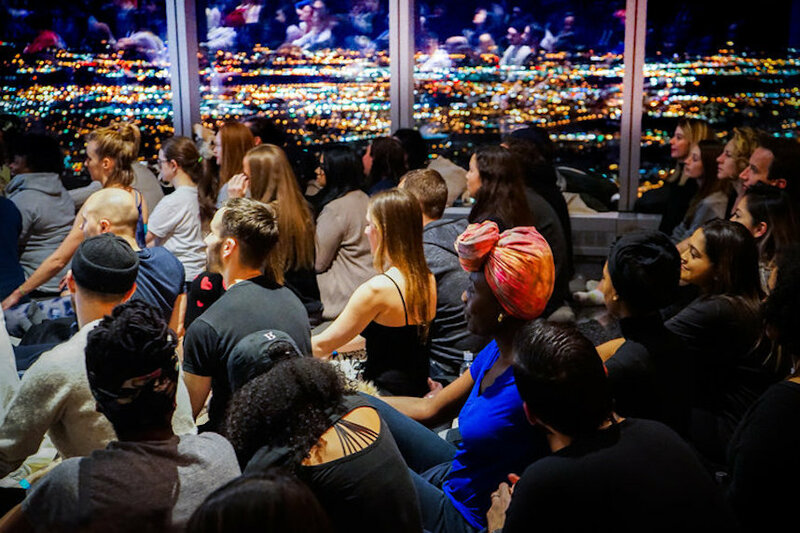 The Big Quiet, a mass meditation which will bring live sound bath practitioners, guest musicians, special performances, and the chance to finally LET IT ALL GO to Town Hall on November 16 sounds like it might be just what the doctor ordered. Treat yourself before the decidedly unrelaxing holiday season gets underway. Back in the summer of 2015, I succumbed to Ferrante Fever big time, tearing through all four of Italian writer Elena Ferrante’s “Neopolitan Novels,” which trace the lifelong friendship between two girls raised amidst poverty and violence in 1950s Naples, with the type of unbridled enthusiasm that I reserved for Beverly Cleary books in third grade. Based on my unscientific research (i.e., snooping on fellow subway commuters’ reading choices), I was not alone in my obsession. 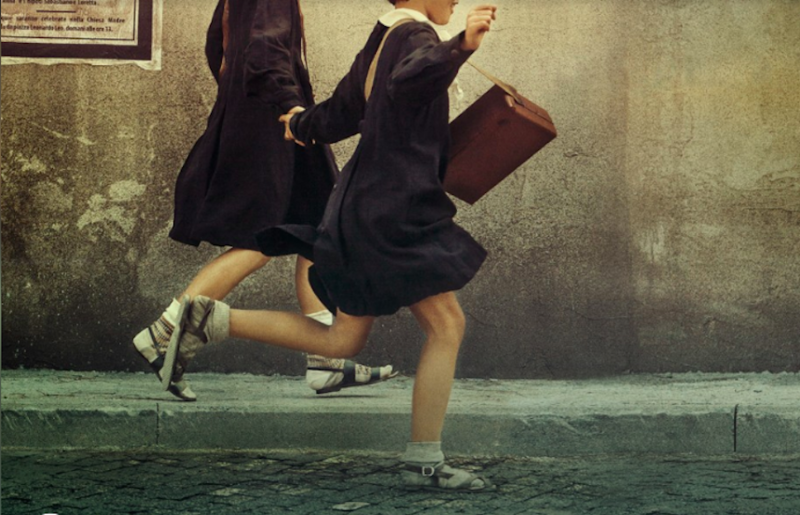 At the time, I tried to imagine who would play Lenu and Lila in the inevitable film of TV adaption of the saga, and now that HBO is finally releasing a series based on the first novel, My Brilliant Friend, on November 18, I’m hoping that it will do justice to the story I loved to read so much. 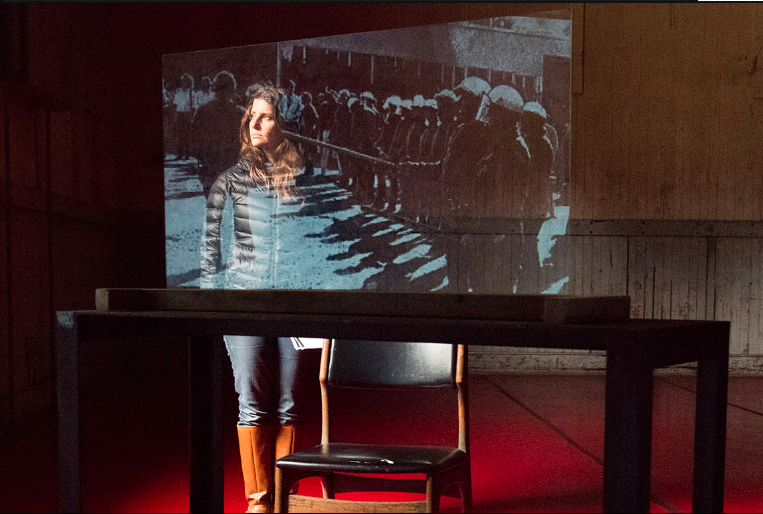 Fans of Joan Didion will want to check out Lars Jan’s multidisciplinary theatrical rendition of the writer’s seminal essay about the politics and shifting societal landscape of the 1960s, “The White Album“, which has its New York premiere at BAM later this month. Obie Award-winner Mia Barron will perform the entire essay amidst images of student protests, the Black Panthers, the Manson murders, and other iconic imagery from California in the 1960s, all within the backdrop of a house party. Tickets start at $25 and it sounds like a unique and fascinating way to spend an evening.